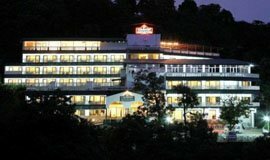 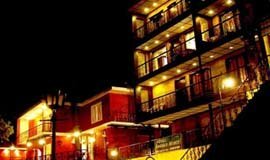 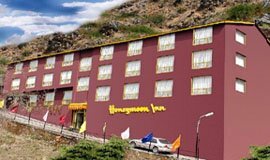 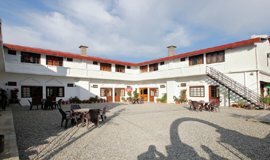 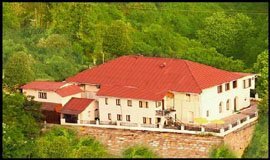 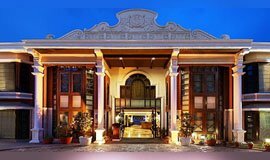 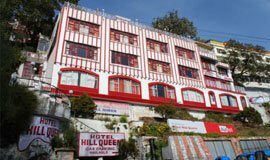 Check out best Hotels near Rajaji National par Mussoorie deals and offers on more than 2 Hotels near Rajaji National par, Mussoorie only on Allseasonsz.com We have made the Hotels near Rajaji National par Mussoorie selection process by hand-picking popular Rajaji National park hotels. 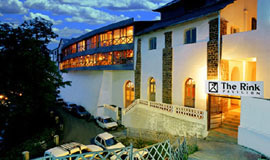 Select from best 2 out of 2 Hotels near Rajaji National par. 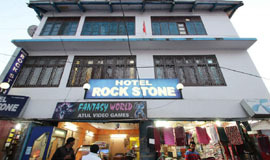 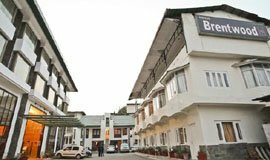 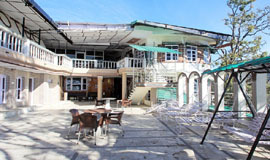 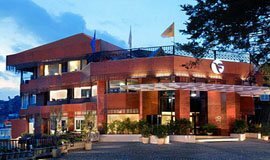 Hotel Rock Stone, Mussoorie is established with an aim to cater to lodging needs of budget travelers�..